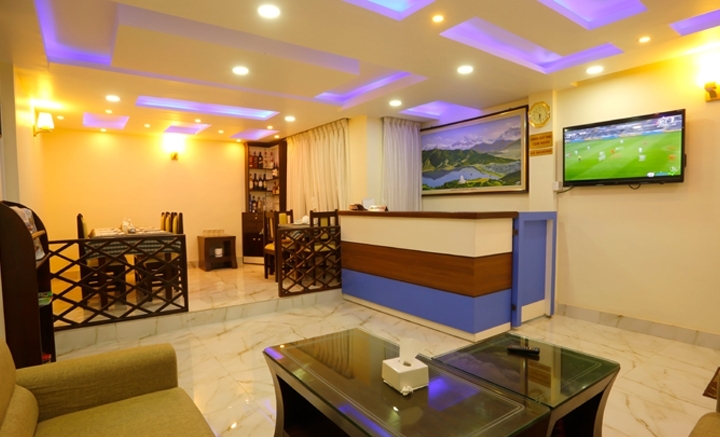 Located in Thamel, major tourist hob of Kathmandu and the gateway of tourist activities in Nepal, “Kathmandu Merry Hotel” provides perfect accommodation for visitors and guests at reasonable price. Our caring and helping staff make you feel at ease and comfort. Breakfast and typical Nepali snacks are available with mini wine bar. Travel desk, laundry and doctor on call services are available. 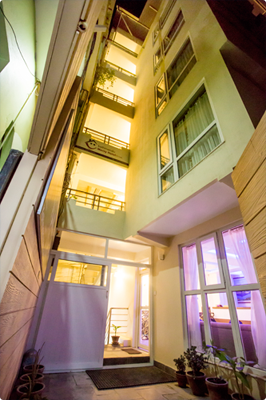 Security is our utmost priority so 24-hour CC camera supervision makes you feel secured.